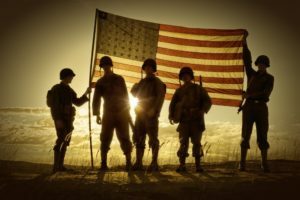 Veteran/Military Friendly Congregations – Page 3 – Congregation and ministry support for military, veterans and their families. This has been an absolutely great week. It started with a great learning opportunity for me and ended the same way. Wish we could all have such weeks on a regular basis. 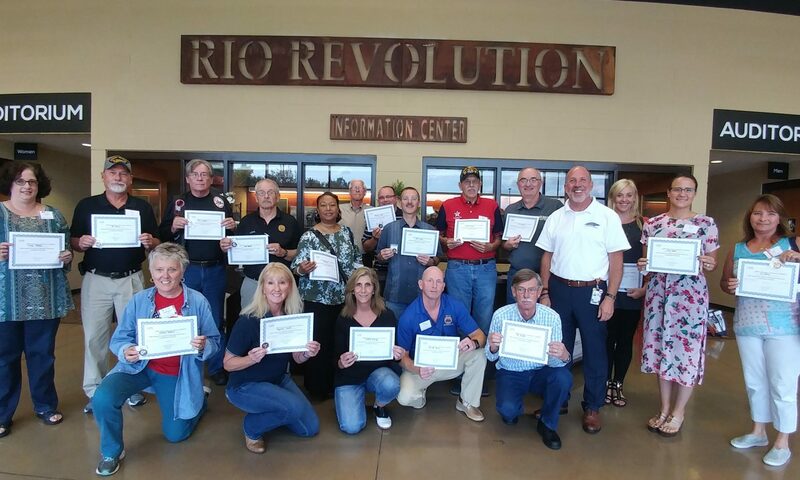 On August 20, 2018 Administrative Pastor Devin Lipsey & Celebrate Recovery’s Veteran Facilitator Tommy Keelble from Rio Revolution Church were trained and certified as Question, Persuade, Refer (QPR) Suicide Prevention Gatekeeper Instructors. Rio Revolution is a new VMFC and hosted the event. Suicide is the second leading cause of death for ages 10-24. In June 2018, Vet to Vet Tennessee (VTVT) initiated a pilot program to help VMFCs Youth leaders teach QPR Suicide Prevention Gatekeepers. The vision is to train and certify VMFC youth leaders who will train their youth 10 and above to become Suicide Prevention Gatekeepers. Once trained, the youth gatekeepers will have to knowledge how to ask the question and observe high risk suicidal behavior in the younger members. 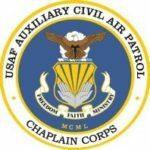 VA Chaplain Ron Skaggs notified us of another good site to add to our resource for clergy helping Vets and educating churches. You can view the new site by clicking here and it is not added to the VA resource list in our main menu. The information is provided by the National Center for PTSD and includes general information on Community Violence, Veterans with PTSD in the Justice System, Journalists and PTSD, Media Coverage of Traumatic Events: Research on Effects, and Spirituality and Trauma: Professionals Working Together. 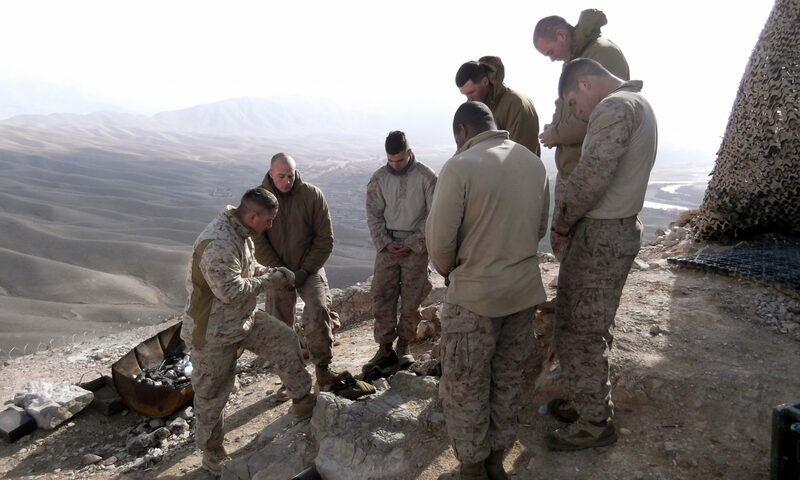 The site also includes a Clergy Toolkit and a Police Officer Toolkit: PTSD and Military Veterans. Please take advantage of these great resources and know that the VA loves, services and honor our Veterans. And don’t forget to thank them for their service and sacrifice. Pastor Mitch Ingram enrolls his Lakeside Missionary Baptist Church into MCA’s VMFC network after being elected as Monroe County Tennessee Mayor. Before his election, Pastor Ingram was not aware of the VMFC program but enrolled as soon as he learned about it. Mayor/Pastor Ingram also supports Veterans Courts, Expungement Clinics, Celebrate Recovery and suicide prevention. 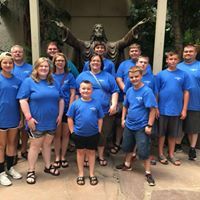 Lakeside Missionary Baptist Church has a very active youth group. 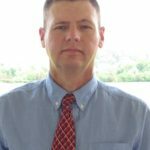 Pastor Ingram has agreed to accept a QPR Suicide Prevention Gatekeeper training scholarship from Vet to Vet Tennessee (VTVT) to train his youth leaders and youth about suicide prevention. VTVT not only provides scholarships to VMFCs but also provides all of the suicide prevention material at no cost to the Church. To learn more about QPR Suicide Prevention Gatekeeper training please visit the QPR Institute here. Click here to view more videos and training opportunities. 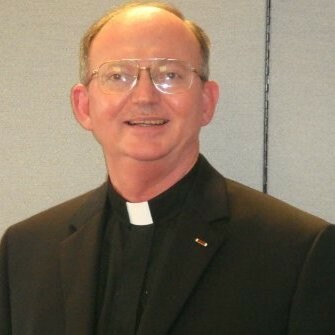 It appears that August will be a month with a number of meetings with some at least three sets of our colleagues: First, the VA chaplains will be having a convocation from 14 thru 16 August in Arlington, and MCA plans to have a representative dropping by to provide our greetings and support for our colleagues in this remarkable chaplaincy. 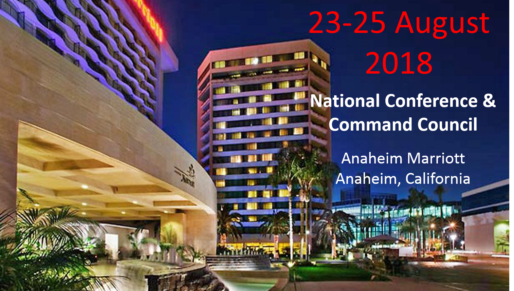 That will be followed by meeting with Civil Air Patrol chaplains at the national CAP conference at the Marriott Anaheim Convention Center, which will be the first time that I’ll be attending the national conference of this distinguished group of colleagues. 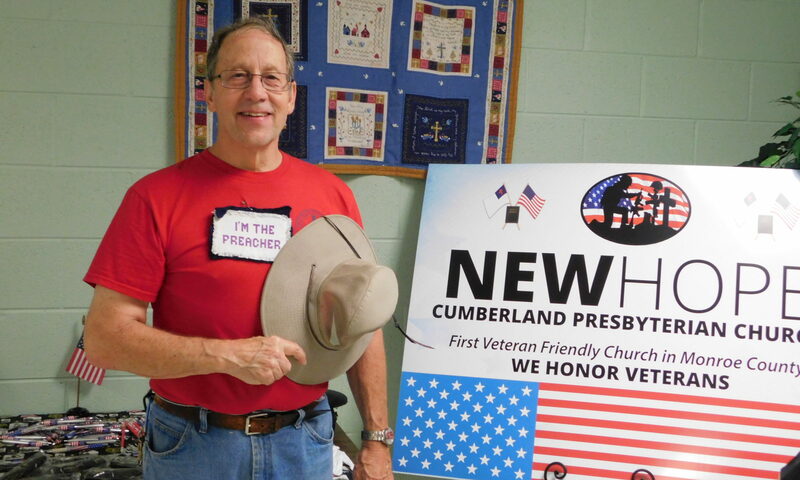 At the end of the month I’ll be meeting with the president of Vet to Vet Tennessee, Ed Junod, who is representing one of our strategic partners with the Veteran Military Friendly Congregations (VMFC). Additionally, I’m going through a roster of our members in Western North Carolina and eastern Tennessee with the goal of having a gathering of members who are within about a 45 minute drive of Asheville this Fall. That said, I have heard from a number of your already, and feel free to email me to let me know if you are still in the area and we’ll start the process of pulling together an inaugural gathering of our membership in the metro Asheville area. 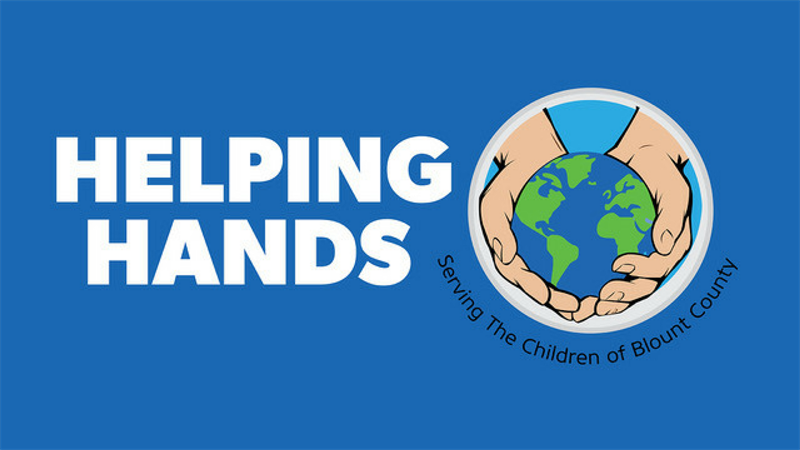 As always, if there is anything we can do for you to provide support for you do not hesitate to let me know by emailing me at RazzW@aol.com.